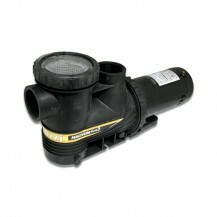 Automatic Booster Pump - Ideal for pumping clean, non-volatile liquids without fibres or solids in such applications as : 1. Homes where the incoming city water supply pressure is too low 2. Portable water supply or underground 3. Irrigation 4. Washing/Cleaning system 5.Booster pumps in heating and solar system 6. no noise,no leakage 7.Mounting positions: Pump shaft in the horizontal plane, terminal box Optional 3, 6, 9 or 12 o&#039;clock. 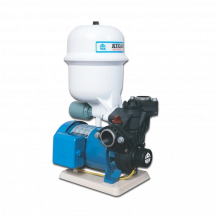 8.Pump equipment: a) Screwed end single head pump b) Manual 3-speed control c) Non-overloading single phase motor d) Cast iron body, 180mm port-to-port. 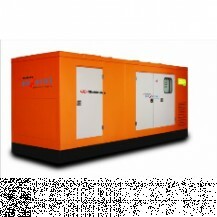 Overview The Mahindra 4905GM C2 62.5 KVA Generator is a 62.5 KVA generator from Mahindra. Using a generator ensures that you get an uninterrupted power supply. The Mahindra 4905GM C2 62.5 KVA Generator is a diesel generator which is fuel efficient and has a power rating of 62.5. The Mahindra 4905GM C2 62.5 KVA Generator has low power consumption and is a certified and tested unit. The colour of the generator is orange. 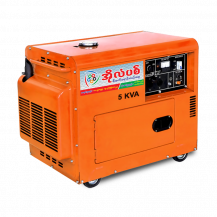 The Mahindra 4905GM C2 62.5 KVA Generator has a very good after sales service Size and Dimensions: The dimension of the Mahindra 4905GM C2 62.5 KVA Generator with top hood is 2770 mm x 1150 mm x 1800 mm (L x W x H). The approximate weight of the DG set is 1250 kg. 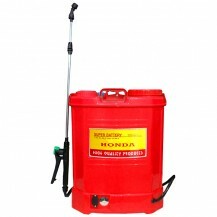 The fuel tank capacity of the Mahindra 4905GM C2 62.5 KVA Generator is 150 litres. 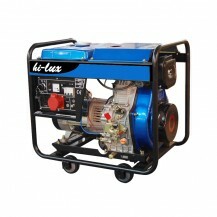 This ensures that the generator can run for a long duration without requiring you to refill the fuel. Technical Features: The Mahindra 4905GM C2 62.5 KVA Generator has a displacement of 3530 cc. 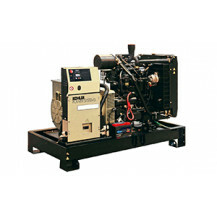 It is a 4 cylinder generator providing a three phase line only. The Mahindra 4905GM C2 62.5 KVA Generator has a water based cooling system to ensure that the generator does not overheat. 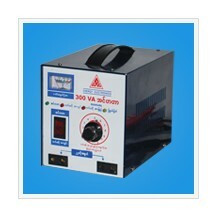 Applicability: The Mahindra 4905GM C2 62.5 KVA Generator has a battery capacity of 100 Ah. The rated speed is 1500 RPM. The rated current (AMP) Capacity @ 0.8PF for the three phase is 87. 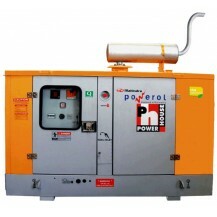 The rated (KWe) of the Mahindra 4905GM C2 62.5 KVA Generator is 50. Any Other Features: The DG Lifting Type of the Mahindra 4905GM C2 62.5 KVA Generator is SL (DD). The style of this generator is standby generator. The Mahindra 4905GM C2 62.5 KVA Generator comes with a one year manufacturer’s warranty. Picture of Cheap Centrifugal Submersible Pump.Overview of Centrifugal Chemical Pump.Can be installed in the pipeline as valve, the floor space needed is small. 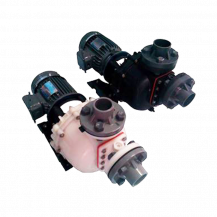 If the protection cover is added, it can be put in the open air.The pump operating steadily, installing and maintaining conveniently, and low noise.The axle seal adopts machinery seal or machinery seal sets. Use importedmaterial, which can lengthen the life of machinery seal effectively.It is convenient to install and overhaul.Can choose series or parallel operation according to your requirements for flow and lift.Can be installed vertically or horizontally according to the pipeline system requirement. Overview The Mahindra 4575TCIGM C2 40 KVA Generator is a 40 KVA generator from Mahindra. 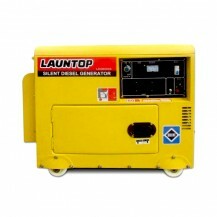 Using a generator ensures that you get an uninterrupted power supply. The Mahindra 4575TCIGM C2 40 KVA Generator is a diesel generator which is fuel efficient and has a power rating of 40. The Mahindra 4575TCIGM C2 40 KVA Generator has low power consumption and is a certified and tested unit. The colour of the generator is orange. The Mahindra 4575TCIGM C2 40 KVA Generator has a very good after sales service Size and Dimensions: The dimension of the Mahindra 4575TCIGM C2 40 KVA Generator with top hood is 2500 mm x 1030 mm x 1376 mm (L x W x H). The approximate weight of the DG set is 1000 kg. The fuel tank capacity of the Mahindra 4575TCIGM C2 40 KVA Generator is 130 litres. 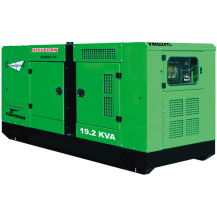 This ensures that the generator can run for a long duration without requiring a fuel refill. 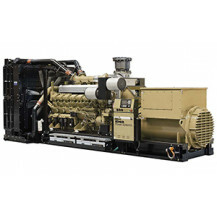 Technical Features: The Mahindra 4575TCIGM C2 40 KVA Generator has a displacement of 2730 cc. 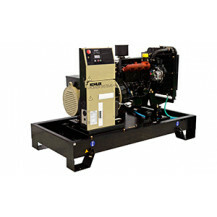 It is a 4 cylinder generator providing a single phase and a three phase line. The Mahindra 4575TCIGM C2 40 KVA Generator has a water based cooling system to ensure that the generator does not overheat. Applicability: The Mahindra 4575TCIGM C2 40 KVA Generator has a battery capacity of 100 Ah. The rated speed is 1500 RPM. 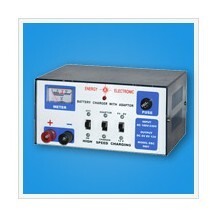 The rated current (AMP) Capacity @ 0.8PF one single phase is 173.9 and for three phase is 55.6. 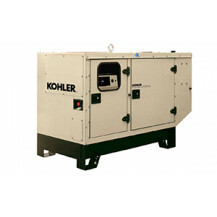 The rated (KWe) of the Mahindra 4575TCIGM C2 40 KVA Generator is 32. Any Other Features: The DG Lifting Type of the Mahindra 4575TCIGM C2 40 KVA Generator is SL (DD). The style of this generator is standby generator. The Mahindra 4575TCIGM C2 40 KVA Generator comes with a one year manufacturer’s warranty.